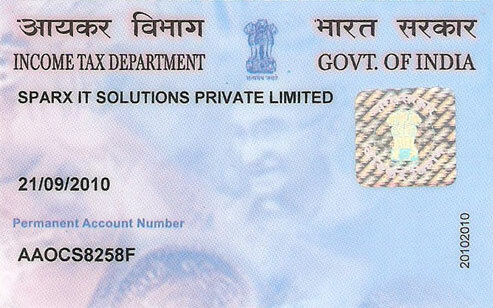 In the Indian history, 15 August 1947 is a day which is unforgettable for every Indian. 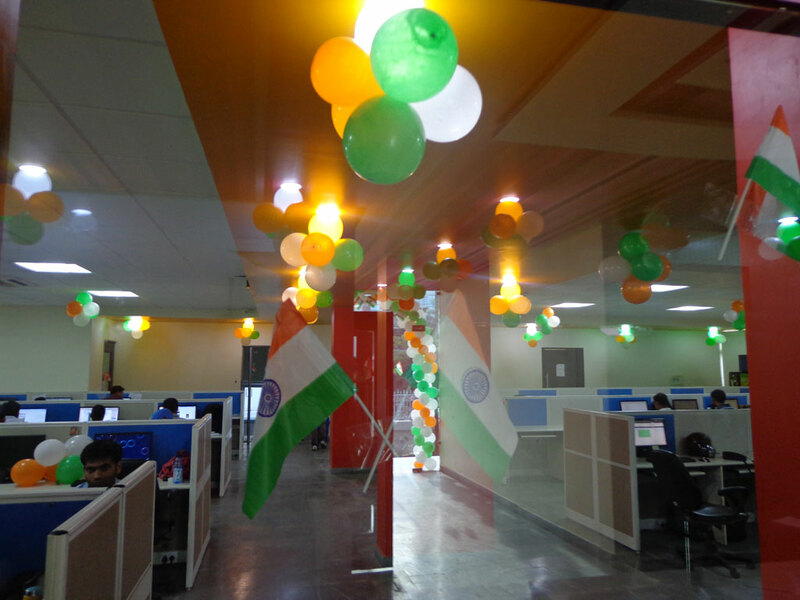 It was a day when India freed itself from the clutches of 200 years British rule. 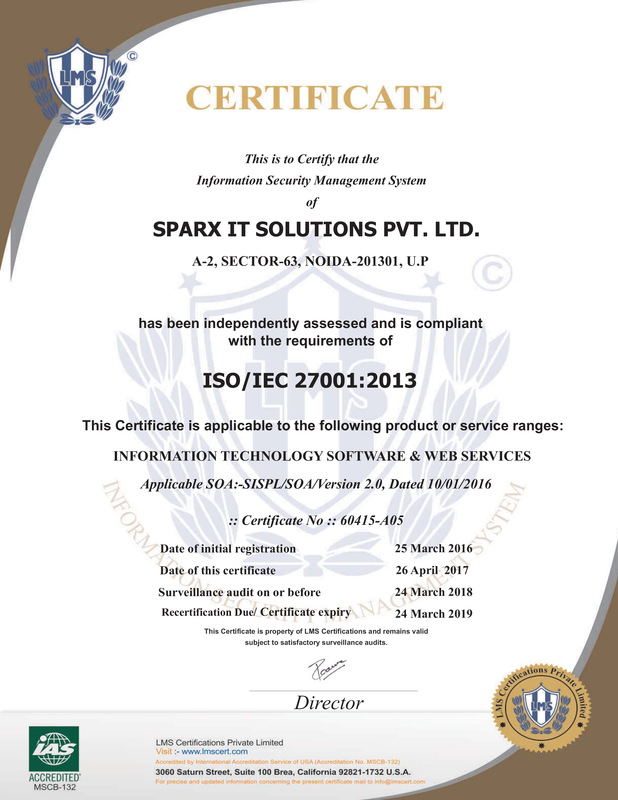 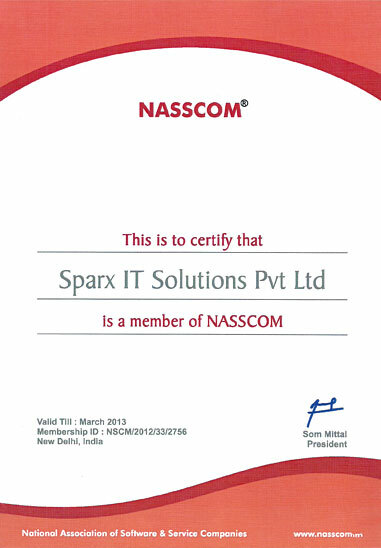 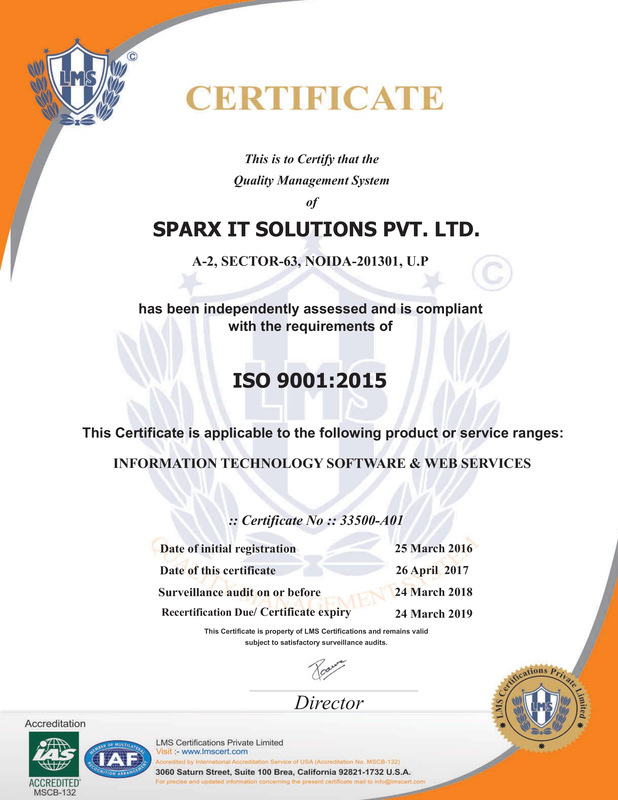 Without creeping into the roots of history, here we are discussing how the entire team of “Sparx IT Solutions” celebrated this day of Independence on the completion of the 67th successful year of liberty. 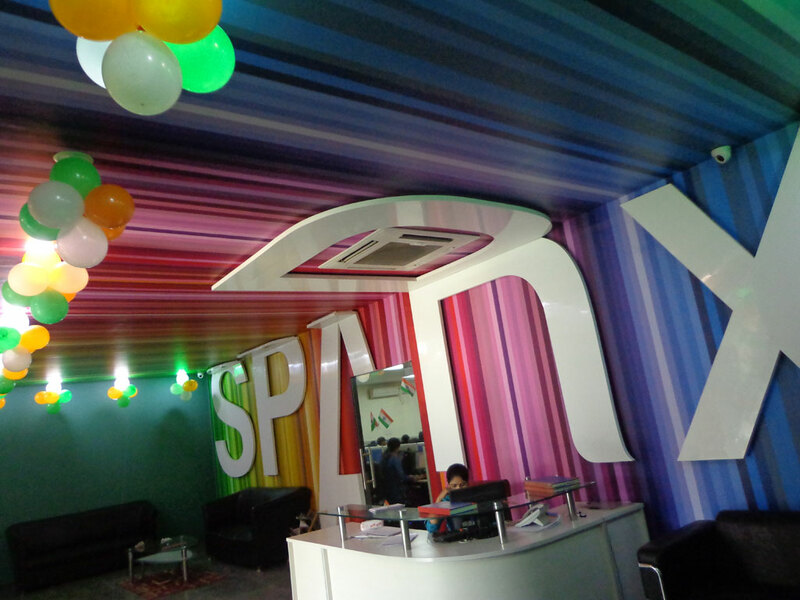 Decoration is something that brings extra charm to any occasion, so we embellished every nook and corner of Sparx with tri-color balloons. 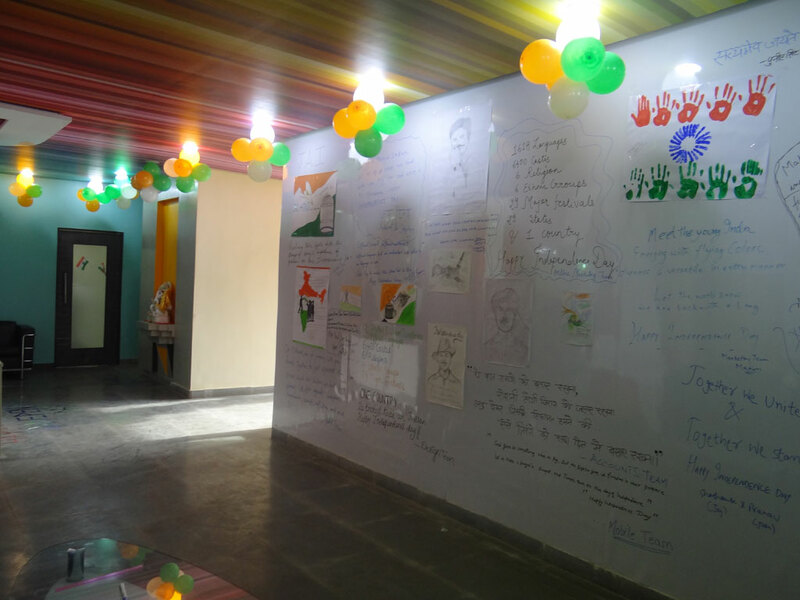 For the sake of filling the entire atmosphere with the zeal of liberation, rhythms of patriotic songs echoed and the floor was adorned with Rangoli (using all the colors of our national flag). 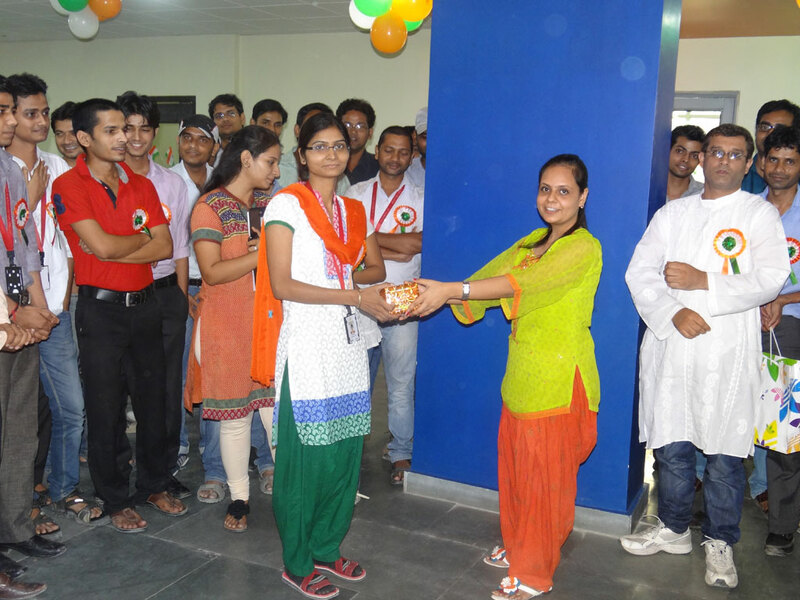 The celebration proceeded with rapid fire questions that were based on the facts of Independence and every employee who gave correct answer received a gift. 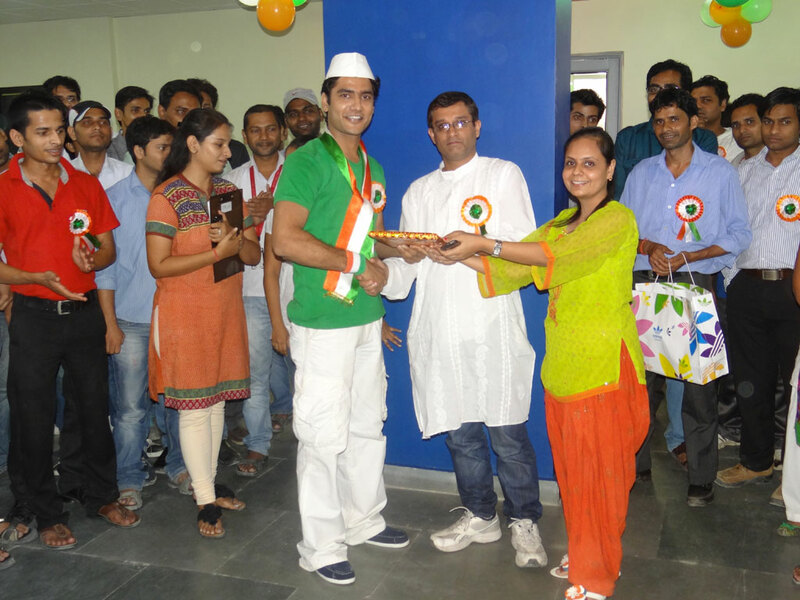 To contribute to the joy of Independence day, sweets were distributed to every employee. 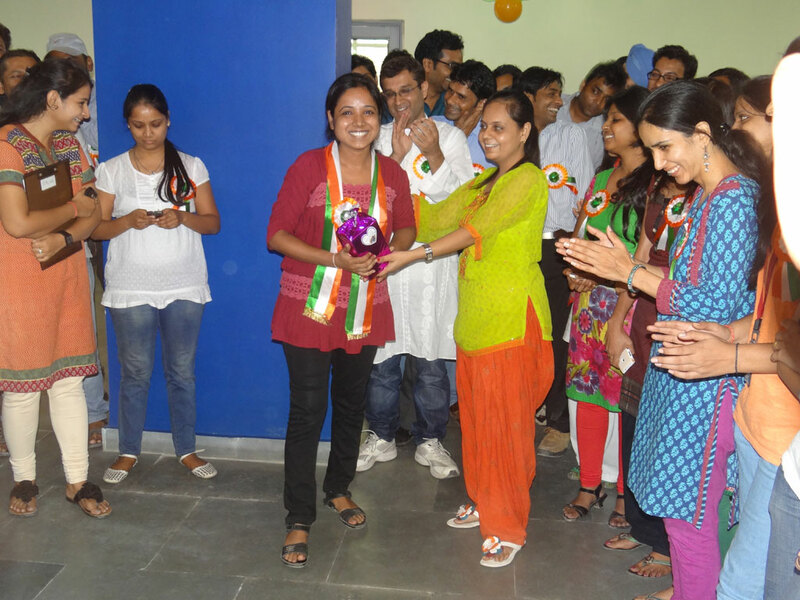 In the evening time, there was the prize distribution for the best tri-colors dressed male and female. 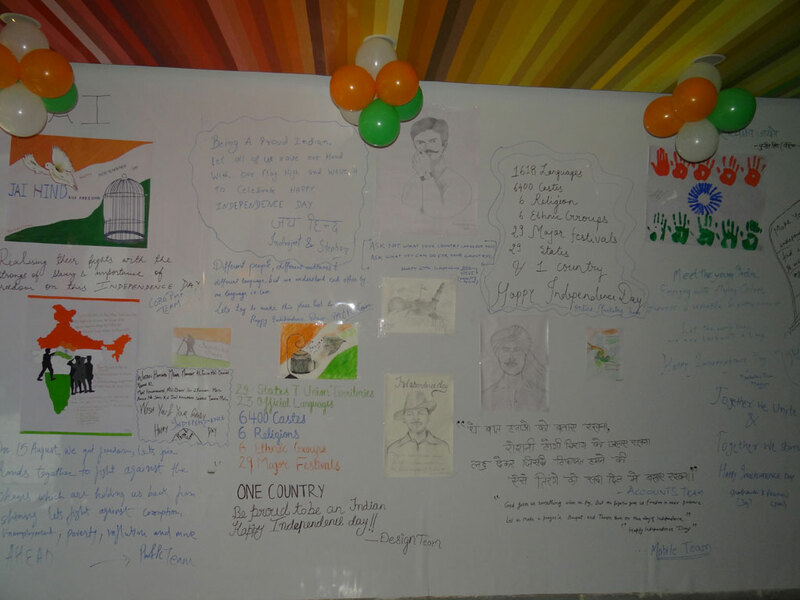 Prizes were also distributed to the best poster/drawing depicting leaders and states of India. 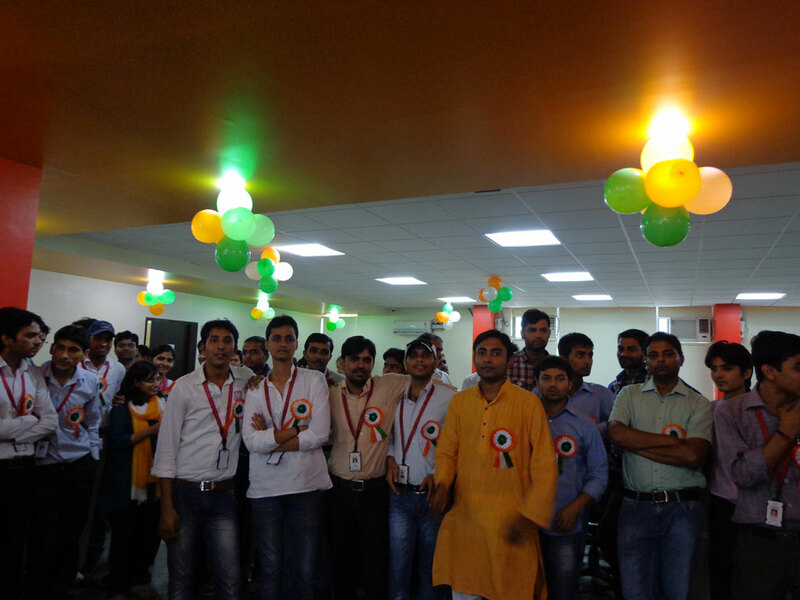 In whole, we rocked on the 67th Independence day of India by making wonderful Rangoli, singing patriotic songs and playing rapid-fire question competition.